As Software Solutions Architect, you are a polyglot engineer with a hunger for learning new languages and tools. You see yourself as a maker and you are interested in all steps of the process, from understanding the challenge, to designing, developing and deploying. As a consulting Software Solutions Architect, you are always happy to be learning, choosing the right tool for the job but also becoming the foremost domain expert about our client’s business. You should always be able to answer the question: What have I learned this week? This is a remote first role that will require some travel to client sites as necessary. You must be authorized to work in the United States. Assist the sales team with uncovering and understanding technical requirements and producing estimates and risk assessments for new projects. Become the domain expert for our clients’ business and gain a deep knowledge of their infrastructure and internal systems. Assess and research technologies to determine their fitness for a particular purpose. Educate and train clients and stakeholders about the benefits of our approach and process to software and solutions development. Collaborate with the engineering team on project delivery by contributing code and reviewing pull requests. 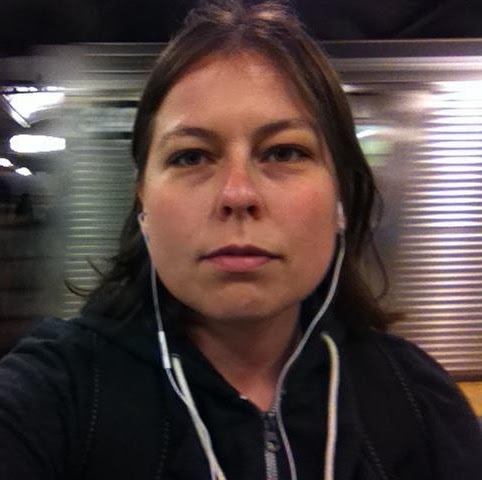 10+ years of experience in software engineering. Over 5+ years of experience directly consulting with clients. Eager to learn new languages and technologies. Strong experience designing and delivering features on both server and client sides of the development stack. Experience with AWS, GCP, or Azure is a plus. Experience working with Chef, Ansible, and other provisioning technologies is a plus. BS of Computer Science or similar academic background is a plus. Excellent skills in spoken and written English language. Possess a strong and reliable internet connection. 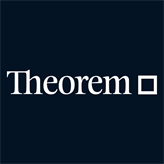 Theorem, formerly Citrusbyte, is a team of experts steeped in the theory and practice of mathematics and computer science. This is the the core of our iterative, hypothesis-driven process. We are craftspeople who build amazing products for some of the largest global household names. We believe in cultivating a high degree of leadership and technical excellence in all of our team members. Together we build applications that solve our customers' business-critical problems. Theorem expects team members to be honest, trustworthy, and operate with integrity. Discrimination and all unlawful harassment (including sexual harassment) in employment is not tolerated. We encourage success based on our individual merits and abilities, and all decisions regarding recruitment, hiring, promotion, compensation, skills development decisions such as training, and all other terms and conditions of our relationship, will be made without regard to race, nationality, national origin, citizenship status, employment engagement status, ethnicity, ethnic origin, color, creed, religion, belief, age, marital status, pregnancy, gender, gender identity, sexual preference, lifestyle, social class, military status, disability, physical features, or any other protected status. We oppose all forms of unlawful or unfair discrimination. Theorem is an equal opportunity employer. No statements by Theorem are intended to create an offer of employment unless made in a writing signed by an officer of the company and no offer shall become effective unless countersigned by the prospective employee.